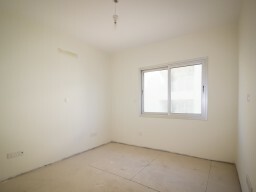 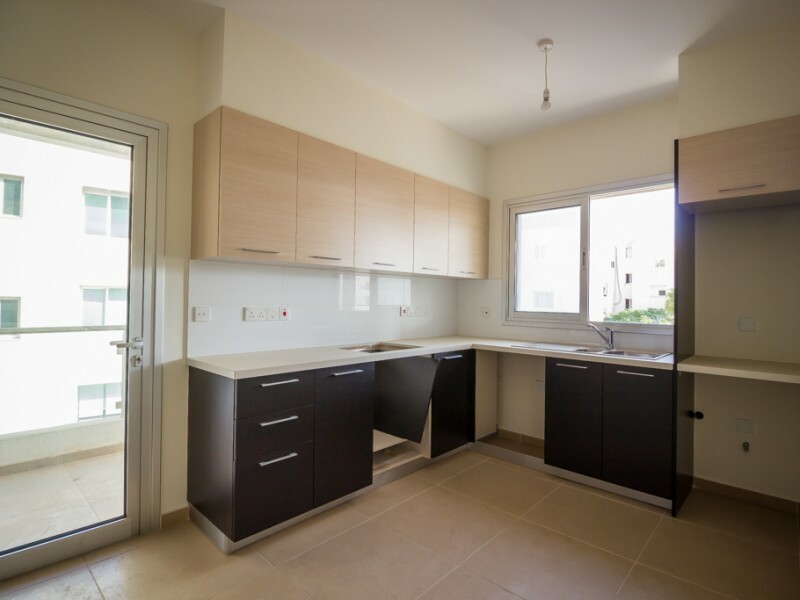 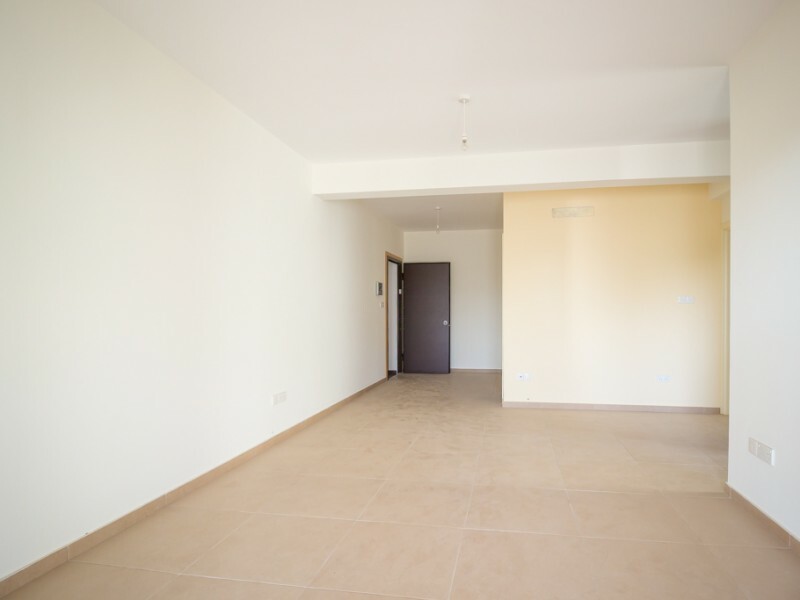 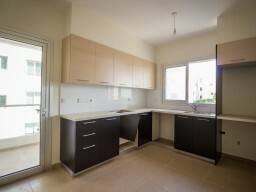 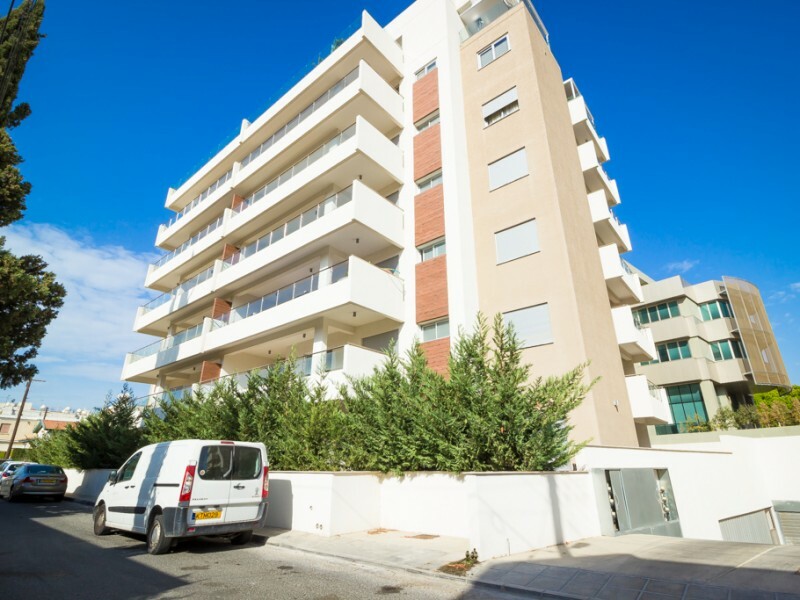 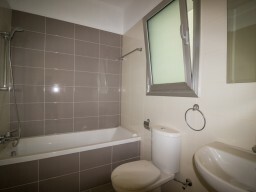 Apartments in Limassol 2 bedroom in the city center. The new house, underground parking and guest parking. 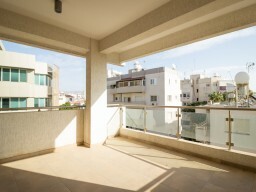 The green and landscaped area. 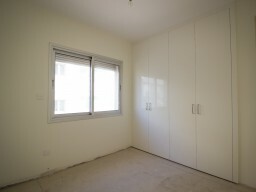 Storage room and a spacious veranda. 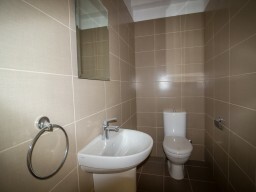 The apartments are equipped with kitchen unit, built-in closets in every room, solar panels for water heating. 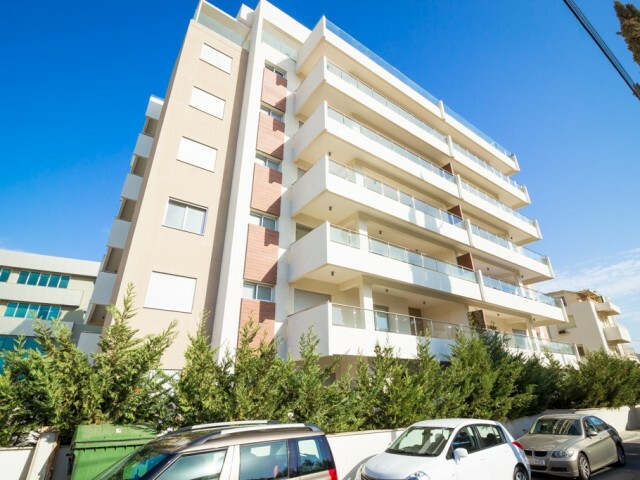 Convenient location: 5-7 minutes on foot from the beach, the city park and a zoo. In walking distance of all the necessary infrastructure: cafes and restaurants, supermarkets, convenience bakery, kindergartens, schools, banks and more. Title available.